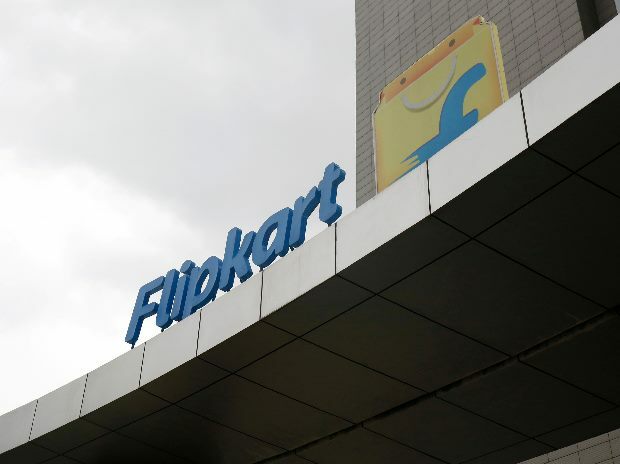 Home-grown e-commerce platform Flipkart is currently hosting a five-day sale on mobile phones and is offering discounts, cashback offers and no-cost equated monthly instalment options. Called the Flipkart mobile bonanza, the sale is currently live and would continue until February 23. Samsung’s flagship smartphone from 2017 is currently available at Rs 30,990, or 38 per cent cheaper than its list price of Rs 49,990. The phone is eligible for a no-cost EMI that starts at Rs 3,444 per month for nine months. No-cost EMI is an offer by which you pay your EMI provider only the product price, equally divided over your repayment timeline. The phone is also eligible for an exchange discount, which is capped at Rs 13,750. The most affordable iPhone from the 2019 series is currently available at Rs 64,999, down 11 per cent from its list price of Rs 76,900. The phone is eligible for a no-cost EMI option that starts at Rs 11,334 per month for six months. It is also eligible for an exchange discount capped at Rs 13,750. The flagship model in the Redmi Note-series is available at a discounted price of Rs 3,000 on both 4GB and 6GB RAM models. The 4GB RAM model is currently available at Rs 12,999, down 18 per cent from its listing price of Rs 15,999. The 6GB RAM model is available at Rs 14,999, down 16 per cent from its list price of Rs 17,999. Both the models are eligible for no-cost EMI and exchange discount. This budget smartphone with a 5,000 mAh battery is available at a price starting at Rs 11,999. The phone is eligible for a no-cost EMI option and exchange discount. It is also eligible for Flipkart’s complete mobile protection plat at a discounted price of Rs 99. An entry-level budget smartphone, the Asus Zenfone Lite 1 is available for Rs 4,999, down 28 per cent from its list price of Rs 6,999. The phone is eligible for no-cost EMIs starting at Rs 834 per month for 6 months. It is also eligible for an exchange discount of up to Rs 4,950.